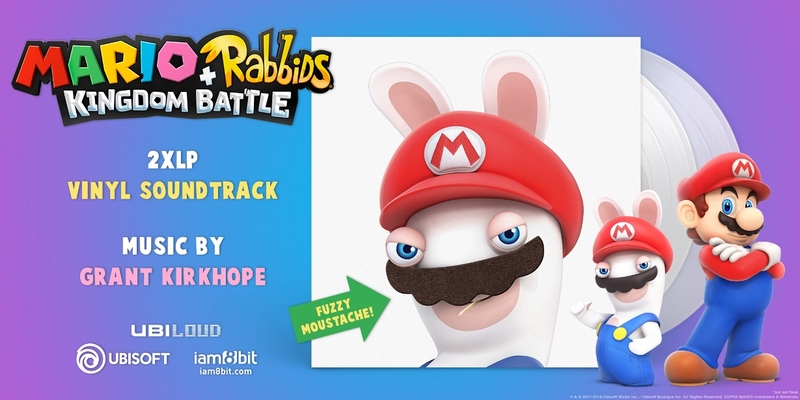 The big Donkey Kong Adventure DLC for Mario + Rabbids Kingdom Battle has finally been dated. As was announced during Ubisoft’s E3 conference today, it’s launching on June 26. Season pass owners will be able to play one day earlier. 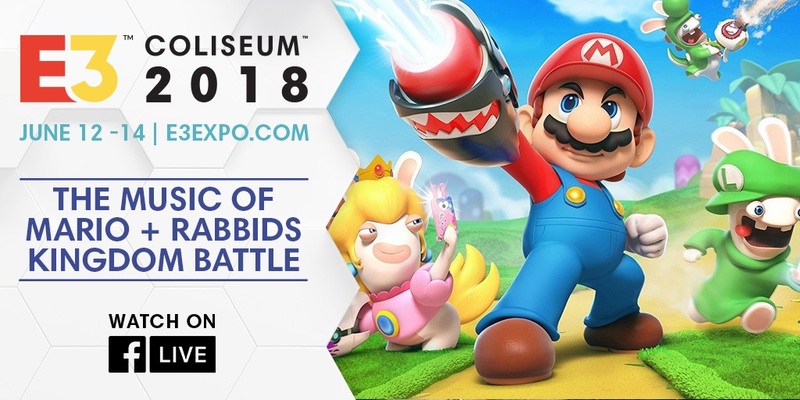 E3 Coliseum will be featuring a pair of notable Nintendo-related panels next week. A number of media outlets recently went hands-on with the new Donkey Kong DLC for Mario + Rabbids Kingdom Battle. YouTuber AbdallahSmash026 was among them, and was also able to chat with lead developer Xavier Manzanares. One of the topics discussed is multiplayer. While you can play with a friend locally, online isn’t supported. 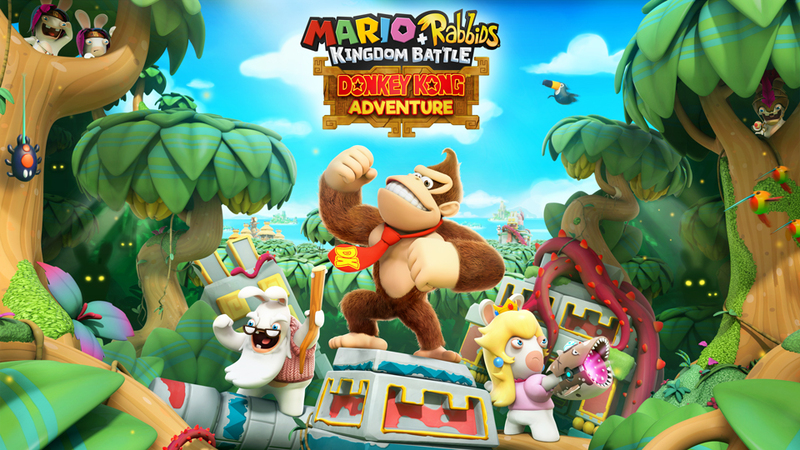 Ubisoft finally lifted the curtain on the new Donkey Kong’s Adventure DLC for Mario + Rabbids Kingdom Battle today. The company has since followed up with a comprehensive overview, which contains a ton of details. 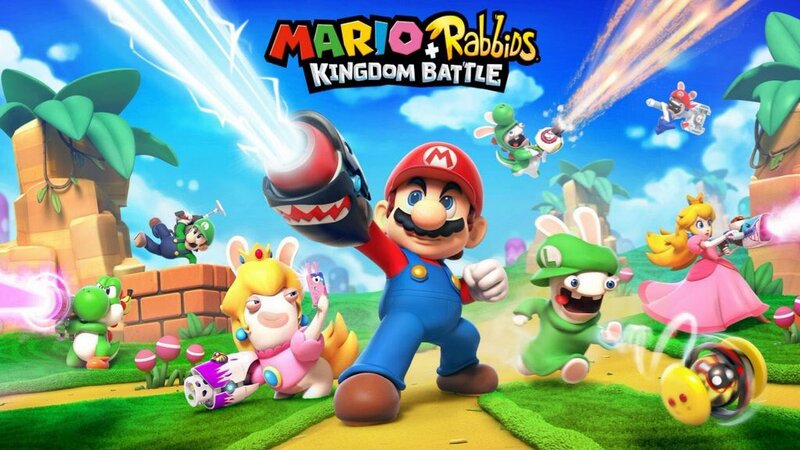 The Mario + Rabbids Kingdom Battle Gold Edition has been up on the eShop since launch. However, as we found out a few days ago, Ubisoft intends to offer a retail version as well. 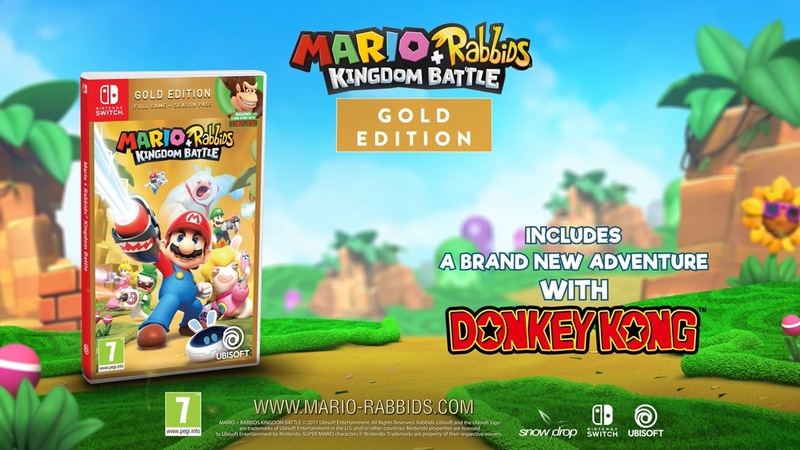 Alongside the unveiling of the Donkey Kong Adventure DLC, Ubisoft officially announced today the physical release of Mario + Rabbids Kingdom Battle Gold Edition. It’ll contain the base game plus all DLC, including Donkey Kong Adventure. 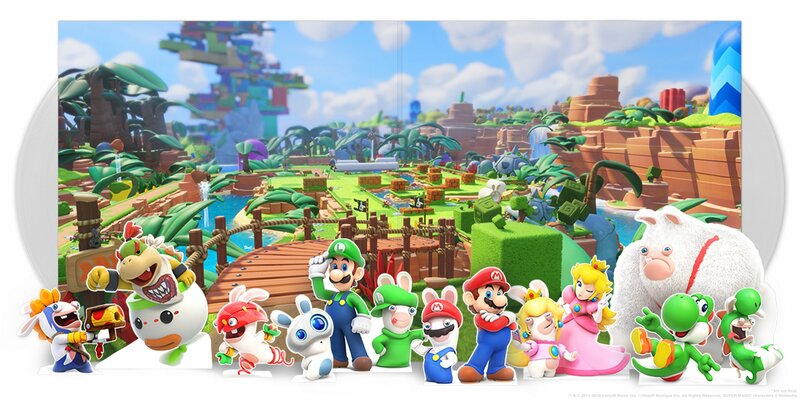 Look for Mario + Rabbids Kingdom Battle Gold Edition in stores next month. 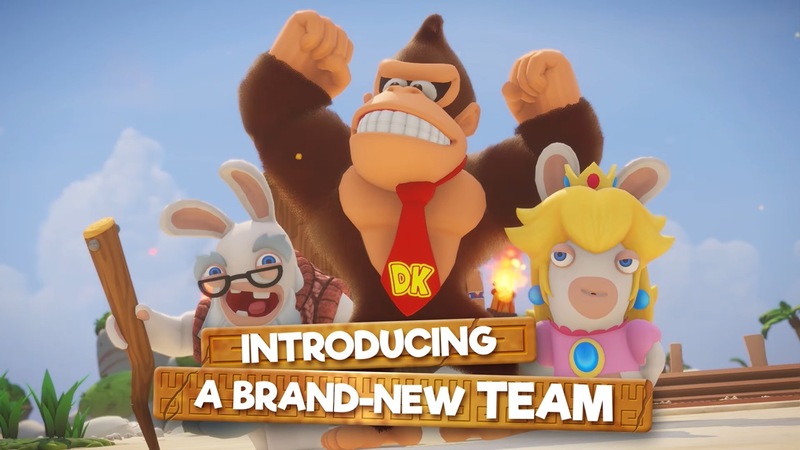 Ubisoft has released a brand new trailer for the Donkey Kong Adventure DLC in Mario + Rabbids Kingdom Battle. We have that below, along with footage. Ubisoft issued its latest financial results documents this week. In it, there’s some interesting information listed pertaining to Mario + Rabbids Kingdom Battle. 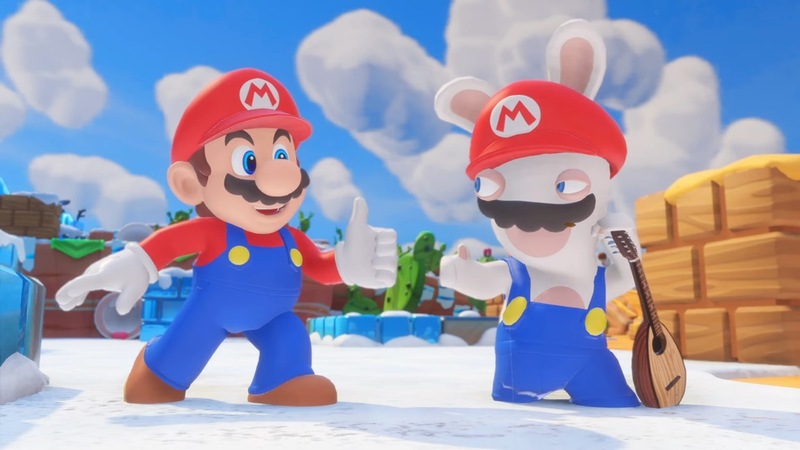 First up, a retail version of Mario + Rabbids Kingdom Battle Gold Edition could be in the cards. That’s listed for release between April and June of this year. The Gold Edition has been previously available on the eShop. 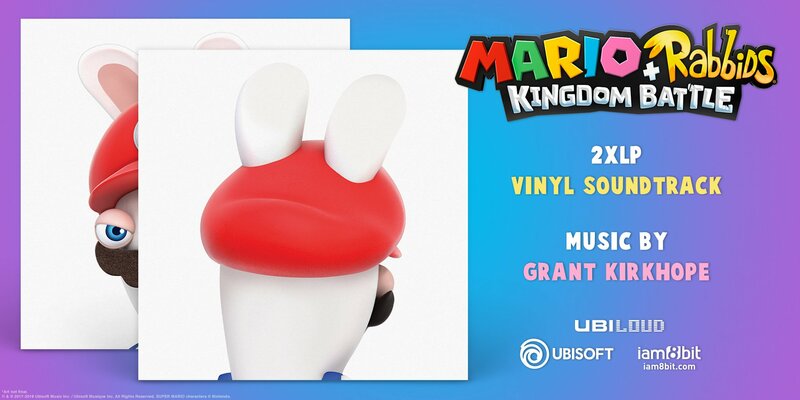 iam8bit has formed a new partnership with Ubisoft and Nintendo to bring Mario + Rabbids Kingdom Battle’s soundtrack to vinyl. A release is planned for Q3 2018. 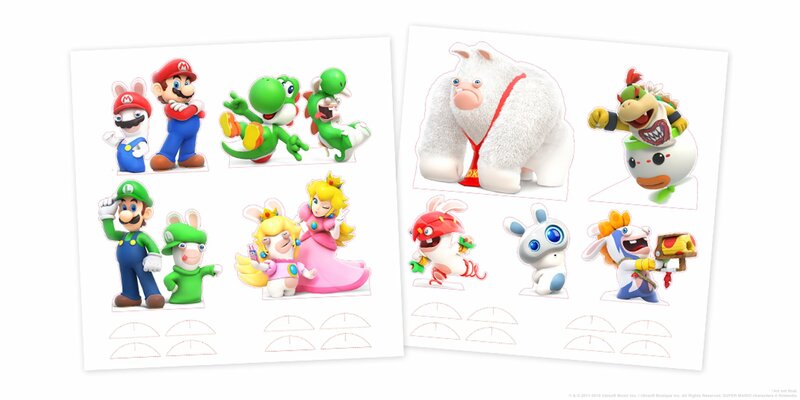 Included in the 2-LP set will come packaged in a fuzzy “Rabbid Mario Mustache” jacket and includes a paper doll playset featuring Rabbids, Mario, Luigi, Princess Peach, and more. 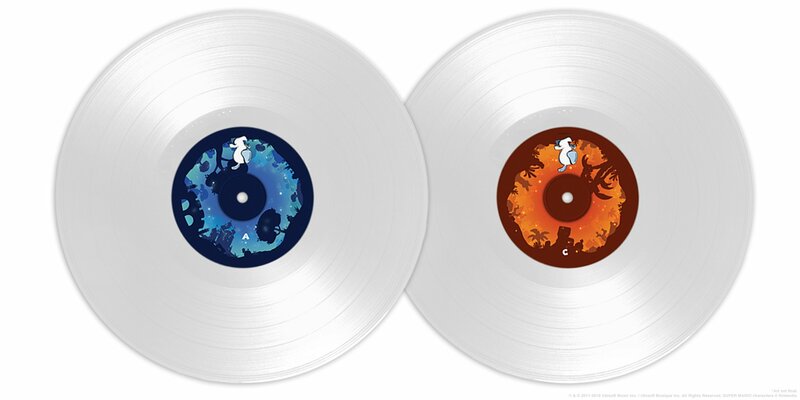 The soundtrack will span across two translucent vinyl records. Also, a digital download will also be included with purchase. Pre-orders are up on iam8bit’s website here. Pricing is set at $40.